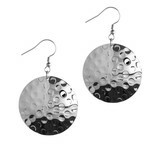 Tough struck dangling earrings. By the random strokes are these earrings unique. Made of high quality Japanese Stainless Steel. 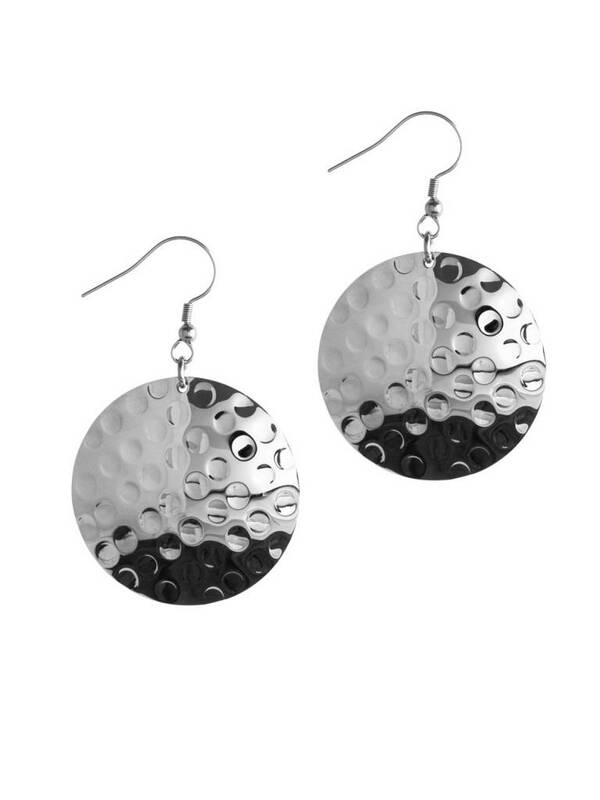 Everyone feels comfortable with these earrings.